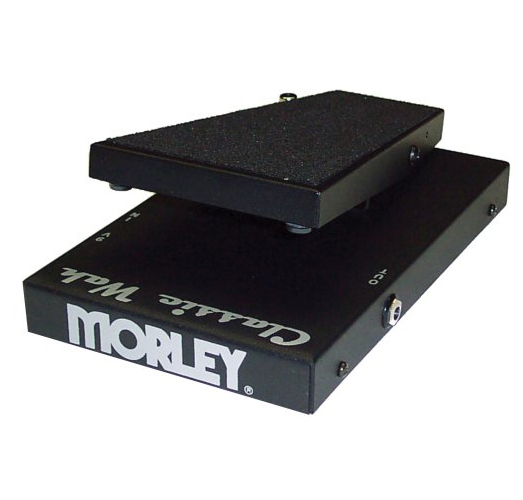 The Morley Classic Wah Pedal gives you Classic Morley wah tone in a rugged, electro-optical effect pedal with roadworthy metal housing. Features LED indicator and easy-access battery compartment. The Classic Wah contains the famous Morley Wah sound found in pedals of the 70's and 80's. Like all Morley pedals, the Classic Wah is controlled via Morley's renowned Electro-Optical circuitry. No mechanical pot means long lasting wah-wah wailing. Designed to be completely road worthy, the Classic Wah housed in a heavy-duty metal chassis. Equipped with LED indication and easy access battery compartment, it comes with Morley's hassle-free 2-year warranty.